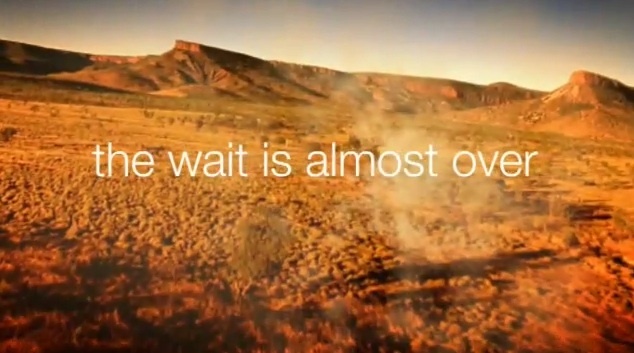 The first two minutes of Top Gear Australia. 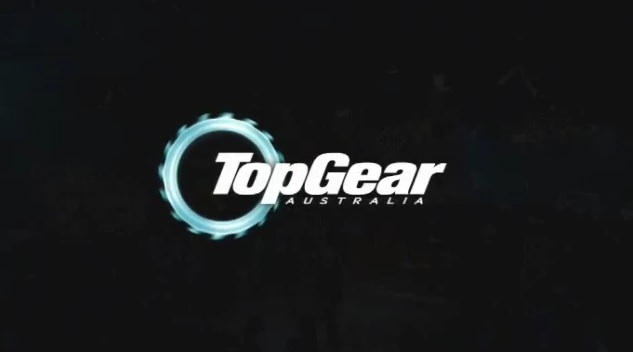 Published on September 29, 2008 in SBS and Videos: Top Gear. 3 Comments Tags: SBS, top gear. We’ve been promised a distinctively Australian version of Top Gear, so far though it resembles a distinctively franchised version of “regular” Top Gear. 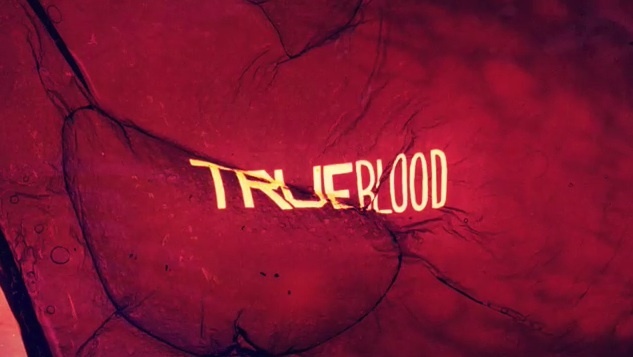 As with the British version of the show, they’ve used the beginning of the first episode to tease us with what’s in the season ahead, which should give you a good idea of what kind of show we’re in for. As always, judge for yourself. Top Gear Australia starts September 29th. Published on September 14, 2008 in Videos: Promos and Videos: Top Gear. 2 Comments Tags: SBS, top gear. As television readies itself to enter an alternate universe, where Kath and Kim is acted by Americans, and Top Gear is hosted by Australians, the folks at SBS are prepping for one of the biggest launches in their history. Just like everyone does with The Office. 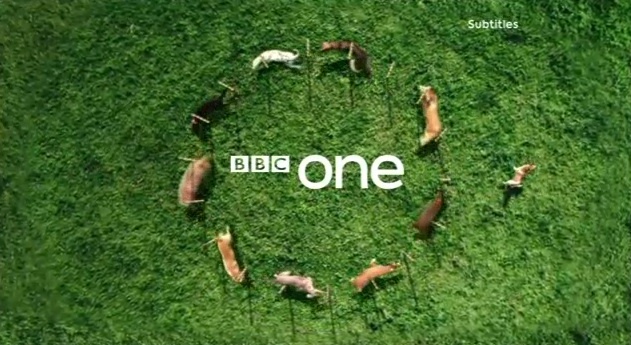 And the 2008 Primetime Emmy Award for Main Title Design goes to..
BBC One is helicoptering dogs through the rain. 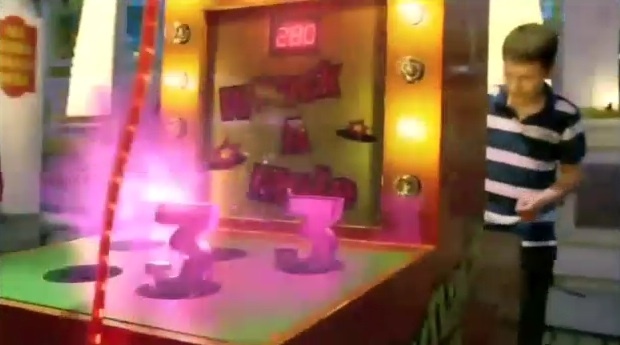 Published on September 1, 2008 in BBC One and Videos: Idents. 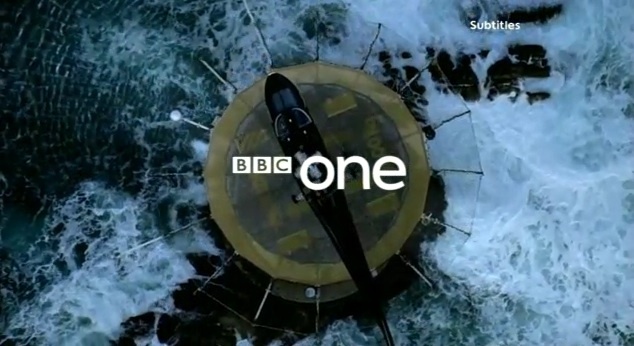 4 Comments Tags: bbc one. 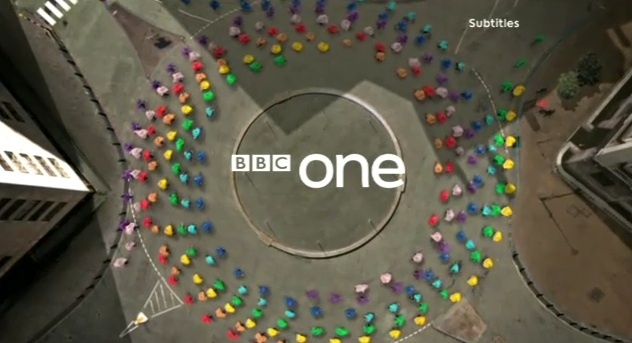 I like to consider the old BBC One idents as the reason I started this site. 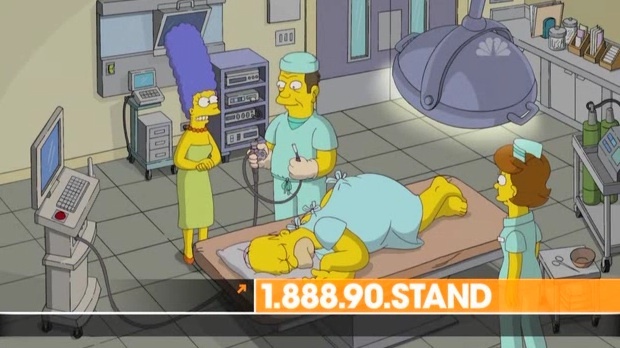 And while this new set that launched in 2006 doesn’t grab me in the same way, they’re still some of the best television branding going around. These three new additions stay true to the formula, with the spectacular ‘Helicopter’ spot being introduced on new years day this year, and the other two going to air for the first time just days ago in late August. 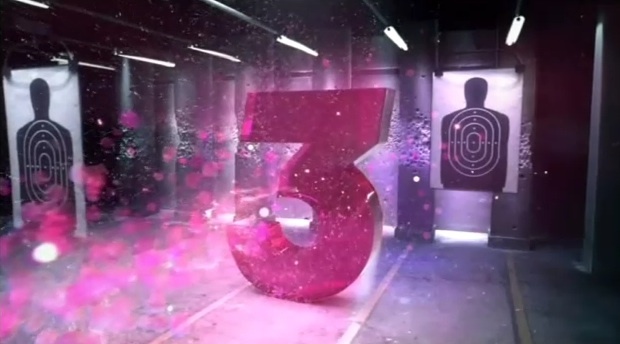 Check out the rest of the current set of BBC One idents here. – Thanks to the combined efforts of Andy and Andrew for the videos. Aaron Sorkin writing Facebook movie.